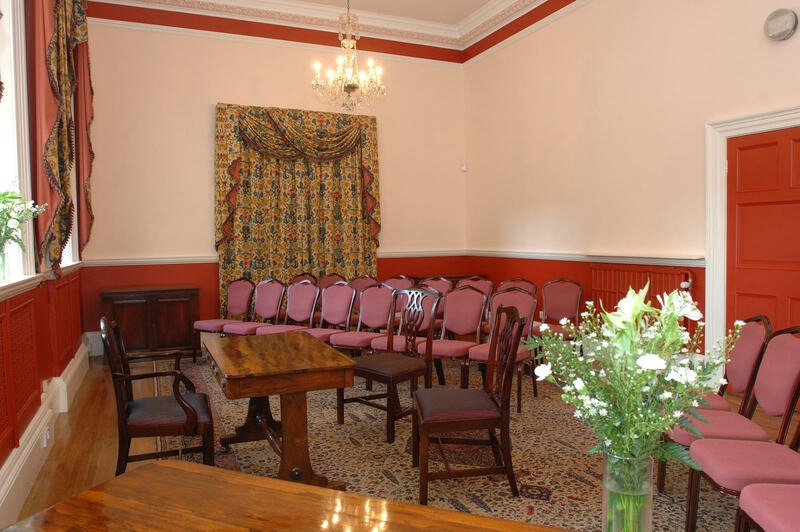 The Kingston Room, (previously known as the Smoking Room) was once used by Victorian gentlemen to smoke, whilst ladies would be seated in the Drawing Room next door. 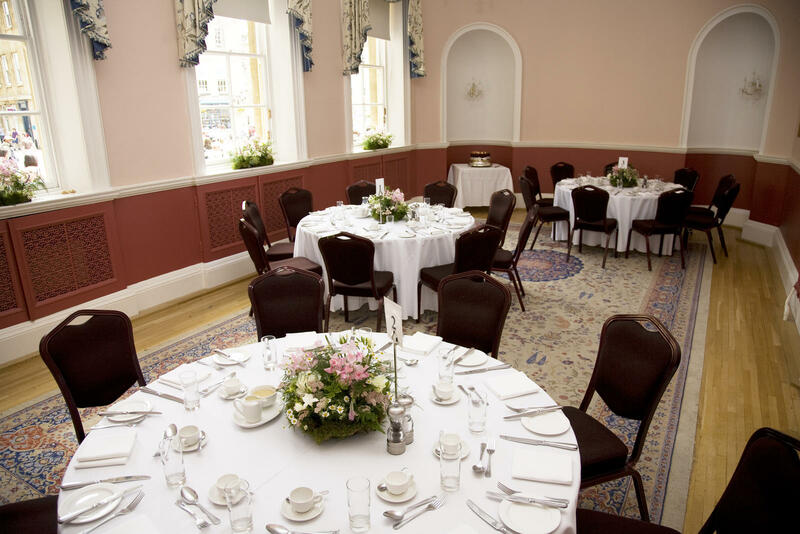 These intimate rooms with period decoration and an attractive outlook to Bath Abbey are perfect for smaller, private celebrations. 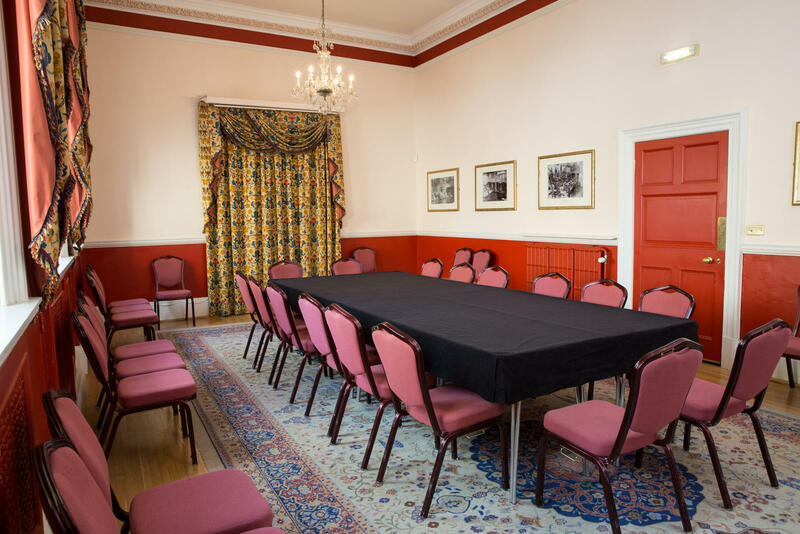 The rooms, with their full black-out facilities, wifi and screens, also lend themselves perfectly to business meetings and presentations.